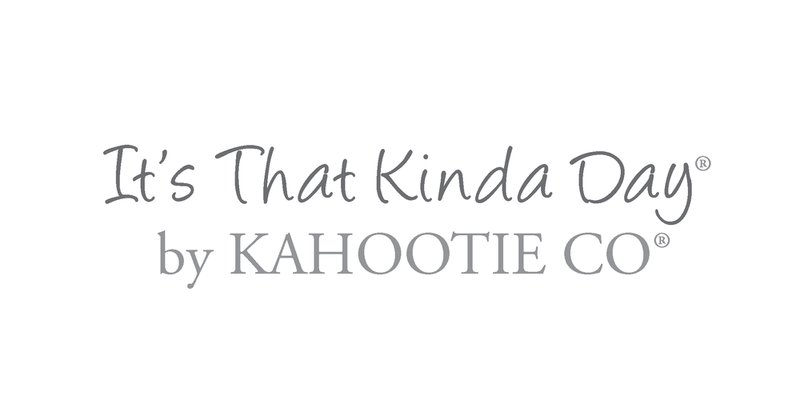 We're sharing our favorite KAHOOTIE CO® 2017 products for Moms. Our (1) Meal Planners are the perfect item to help mom plan out her weekly meals in advance. The (2) Weekly Planner Notepad and (3) Two Category To Do Notepad will help mom stay organized whether she's at the office or home. Our New (4) Stylish Journals are the perfect place for mom to jot down all her creative ideas and (5) Top 4 To Do Sticky Pad will help her stay on top of the days most important to do's. The NEW (6) File Folders help spruce up her paperwork and (7) It's That Kinda Day® Mom's Weekly Planner has everything mom's needs to keep her week organized.